This video gives you a quick overview of how you can use MotionBuilder with other Autodesk products, then covers the main parts of the MotionBuilder interface. 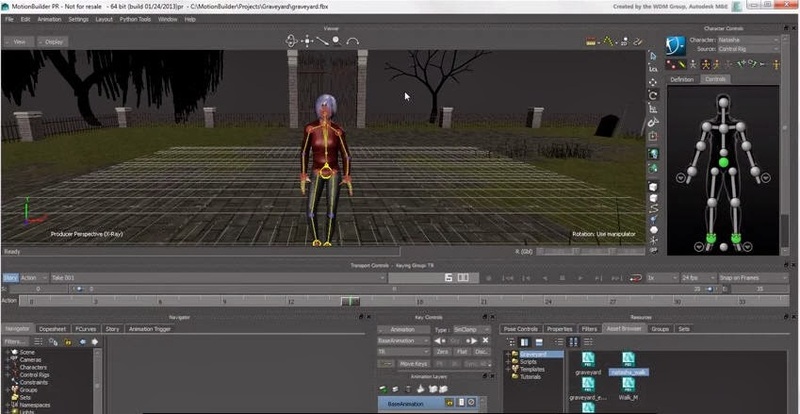 his video completes the overview of the main parts of the MotionBuilder interface, including a quick look at the character controls and creating a custom layout. This video covers how to use the different cameras and navigation tools in the viewer. You also can download the Project file here!